Building a community of loyal fans will help you to attract your ideal clients. 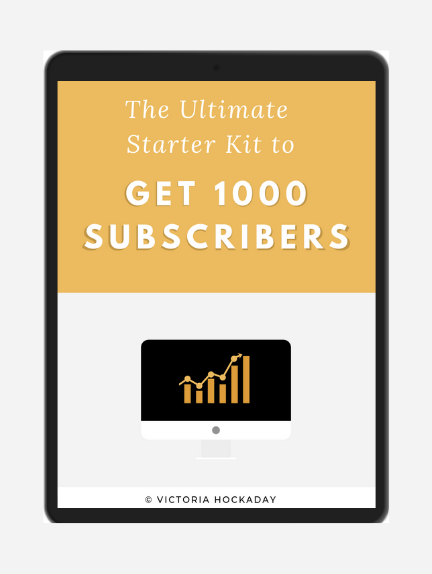 Learn the formula to create a highly engaged Facebook community. Do you want to attract ideal clients? Perhaps you want to increase the conversion of your discovery calls? 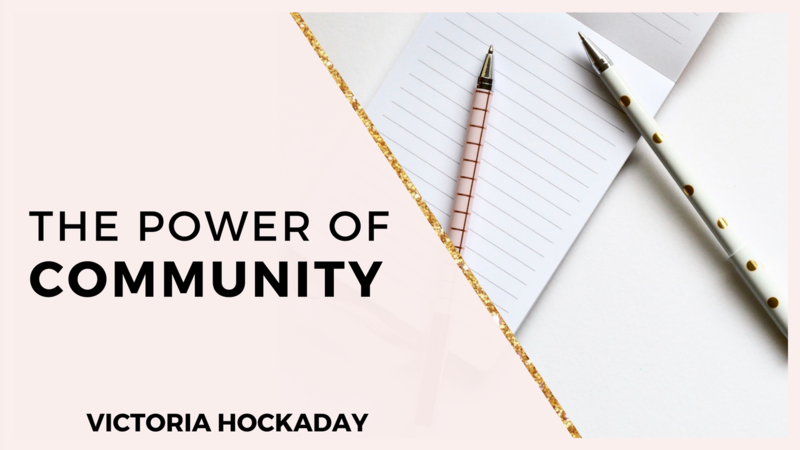 Building a community helps you to do just that. When you create a tribe of people that love you, it helps you to keep in constant contact with them and convert your ideal clients. At the end of the day, people buy from people. People buy from people that they know, like and trust and creating a community is a great strategy for that. In particular, Facebook groups are a free and effective way to build your tribe. It has powerful tools such as Facebook live so that you can use video to raise your visibility. This helps your audience to see you on a regular basis. But “am I being a pest” I hear you say? Supporting your audience with what they want shows them that you value them and care about them. When was the last time you went back to a restaurant who served you poorly? You didn’t. Because it wasn’t a good customer experience. Customer experience is everything in business. It is what makes people come back to work with you. If you can show your audience what their experience is like before they buy from you imagine what impression they will have about working with you?! In other words, if you can support your audience in your Facebook community it demonstrates the value that they’d get from working with you. So Facebook groups are a great platform to build and nurture your tribe. They’ll want more and keep coming back to you. But there is one problem..
How do you create an engaged Facebook group? How can I engage my community? How can I add value to my tribe? How can I entertain them? These three points take it from there. When you’re posting in your Facebook group your goal is to create engagement. Engagement on social media are likes, comments and shares. To create engagement you can use polls, contests and challenges. For example, if you are a money mindset coach you can create a 5 day manifesting challenge where you set a mini challenge to your group each day. This encourages your audience to interact with your content and shows them that you can get them results. Your goal is to create value for your audience. When you understand what their challenges are you can tailor your content to them. To create value you can go on Facebook live to deliver a free training on a certain topic. This will give them an idea of what it would be like working with you. You can also add value by writing about your learnings and wisdom. As well as sharing tips and advice, you also want to share fun things that you’re doing. This will help your audience to build a personal connection with you. This might be sharing what you’re up to in your life such as the holiday you’re planning or an exciting event you’re attending. You can also share the experiences with your clients by going live with them. I hope you found this useful and I look forward to hearing about your Facebook community. 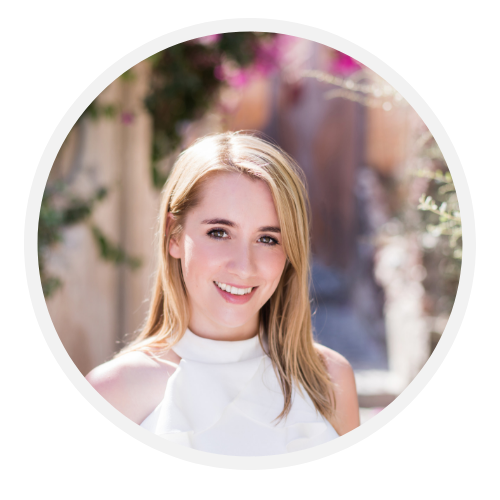 If you’d like to learn how you can grow your coaching business I’m your girl! If you’re a new and aspiring coach you can check out my coaching programme here.